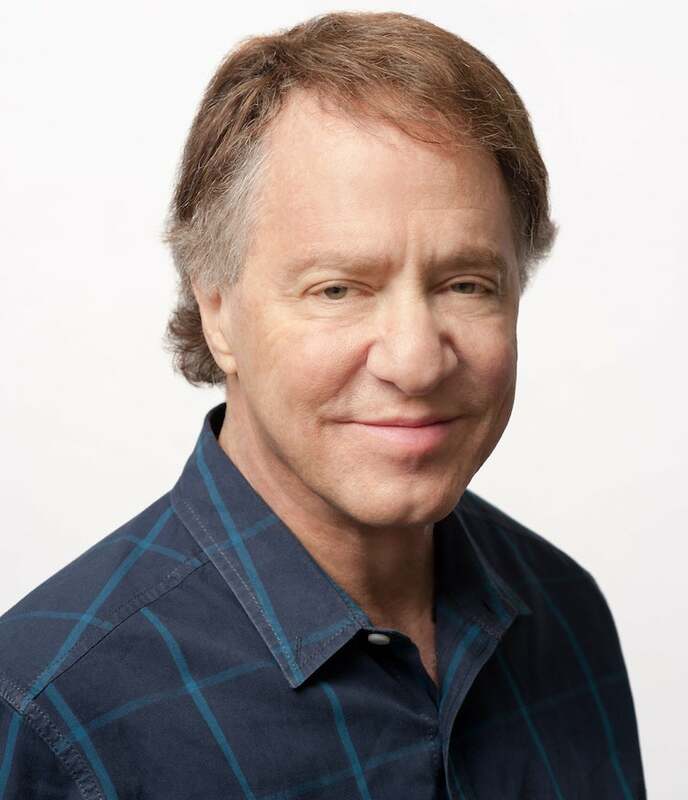 Ray Kurzweil has been described as "the restless genius" by the Wall Street Journal, and "the ultimate thinking machine" by Forbes. Inc. magazine ranked him #8 among entrepreneurs in the United States, calling him the "rightful heir to Thomas Edison," and PBS included Ray as one of 16 "revolutionaries who made America," along with other inventors of the past two centuries. As one of the leading inventors of our time, Ray was the principal developer of the first CCD flat-bed scanner, the first omni-font optical character recognition, the first print-to-speech reading machine for the blind, the first text-to-speech synthesizer, the first music synthesizer capable of recreating the grand piano and other orchestral instruments, and the first commercially marketed large-vocabulary speech recognition. Ray's web site Kurzweil AI.net has over one million readers. Among Ray's many honors, he is the recipient of the $500,000 MIT-Lemelson Prize, the world's largest for innovation. In 1999, he received the National Medal of Technology, the nation's highest honor in technology, from President Clinton in a White House ceremony. And in 2002, he was inducted into the National Inventor's Hall of Fame, established by the US Patent Office. He has received thirteen honorary Doctorates and honors from three U.S. presidents. Ray has written five books, four of which have been national best sellers. The Age of Spiritual Machines has been translated into 9 languages and was the #1 best selling book on Amazon in science. Ray's latest book, The Singularity is Near, was a New York Times best seller, and has been the #1 book on Amazon in both science and philosophy.